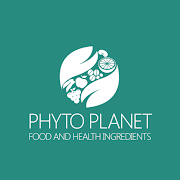 BRAZILBARN is consisted of two registered companies and a brand: Our first company is Phyto Planet with almost 12 years of experience in the market as an exporter of food, health ingredients and suplements. 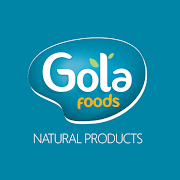 Gola Foods, our second company, is an industry of natural products made to create products to the internacional market. 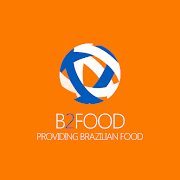 B2FOOD is a brand that trades fineshed products from Brazil to competitive markets around the world.